View More In Lamp Shades - Page 6. 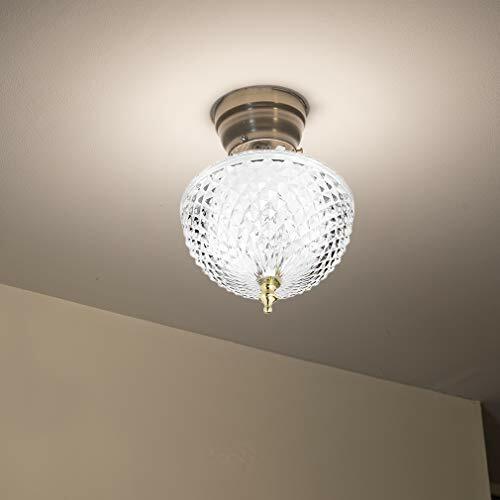 Instantly transform a boring bare bulb into an elegant light fixture. 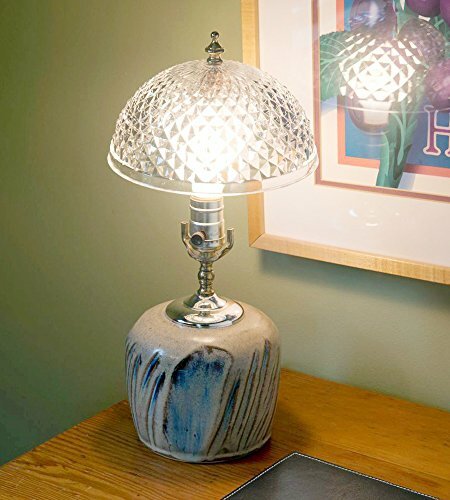 Add vintage charm to your home or office with our diamond-cut, faux-crystal design light shade. Softly disperse light wherever it’s needed, including entryways, hallways, basements, attics, closets and bathrooms, bedroom, family room, and office. 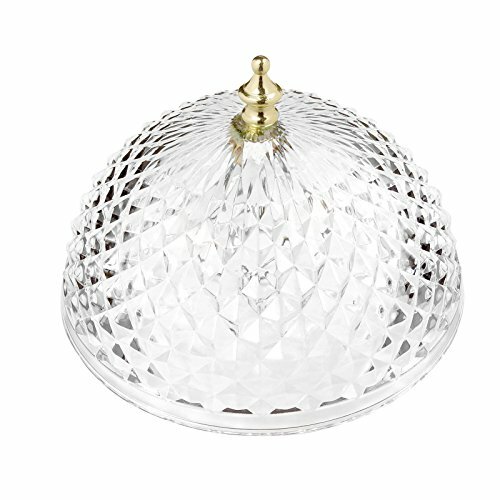 You can install this beautiful antique-inspired clip on bulb cover in seconds. 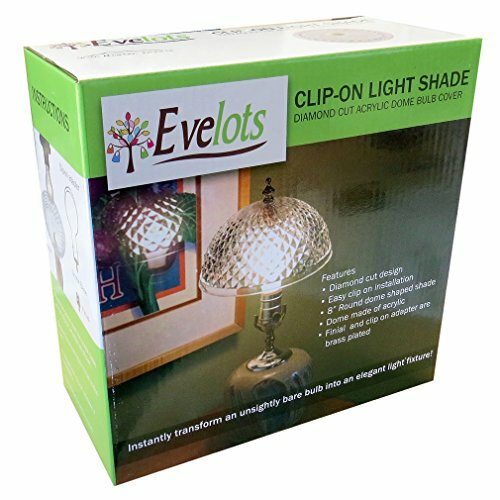 Absolutely no tools required -- just clip on to any standard bulb and see your space instantly transformed! 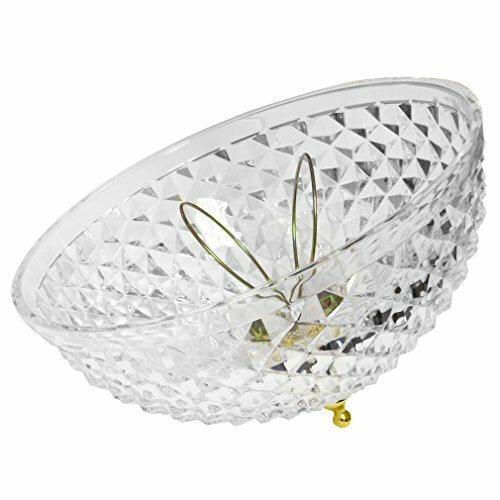 Our diamond-cut dome light shade is made of clear acrylic. Clip on adapter and decorative knob are brass-plated. Measures approximately 7.75" in diameter. Works with all standard size light bulbs.